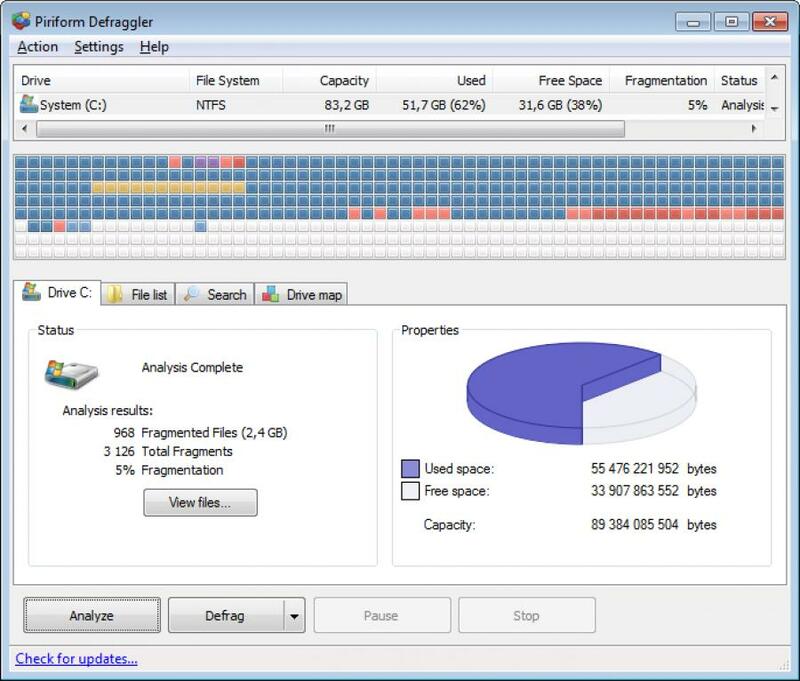 Defraggler is a small application that allows you to perform a defragmentation task on a drive or specific files. 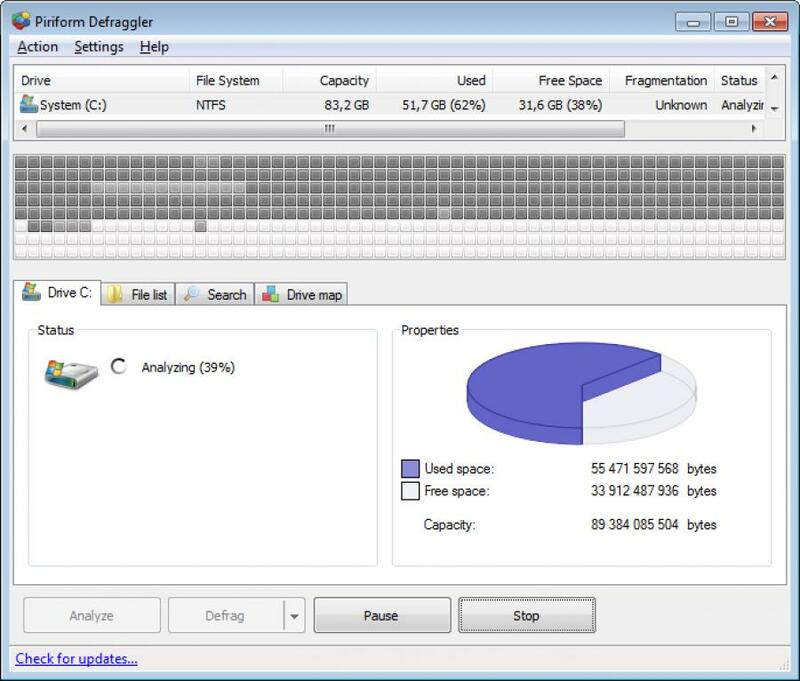 Piriform’s Defraggler defragments hard drives or individual folders and files and monitors the health and performance of your disc drives and SSDs. 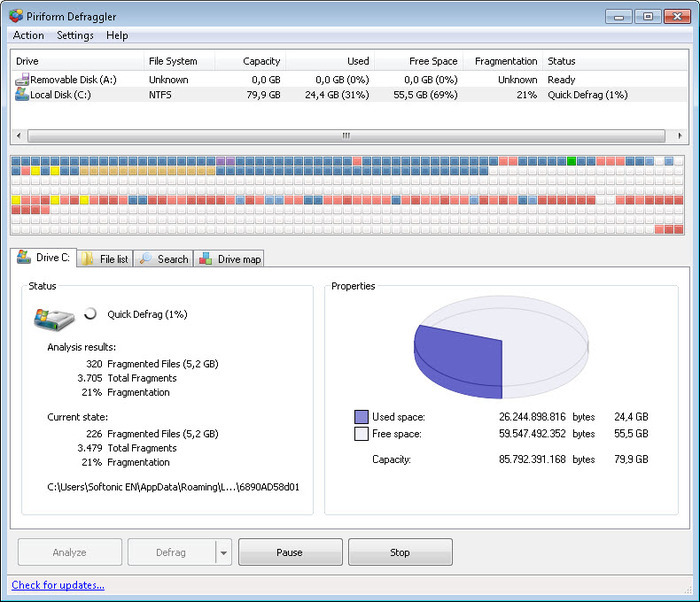 Defraggler can be set to turn the computer off once the disk has been defragmented, and also lets you schedule new analyses in the future. One little detail missing, however, was the ability to minimize it to the system tray. When you’ll defragment your HD, you’ll realize that your PC will run faster because the access speed will be higher and that means that your PC will read files faster to charge them.